We are officially less than a month away from the series premiere of the highly anticipated new CW series, DC’s Legends of Tomorrow. 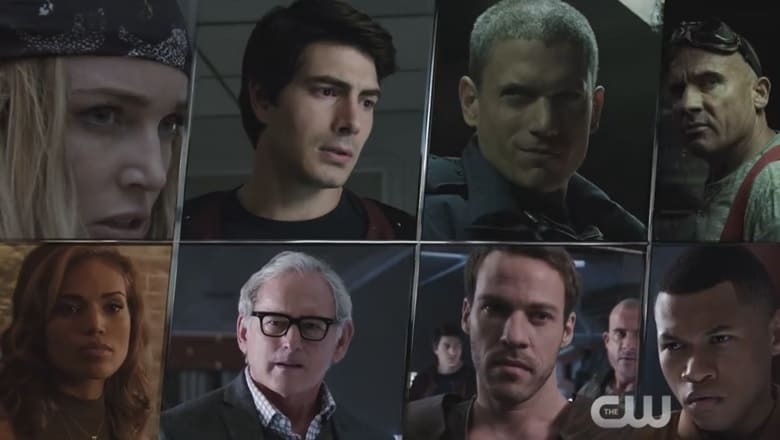 The CW released a new trailer today focusing on the 8 outcasts of the series from Sara Lance, the White Canary to troubling baddies Captain Cold and Heatwave. You can check it out below.